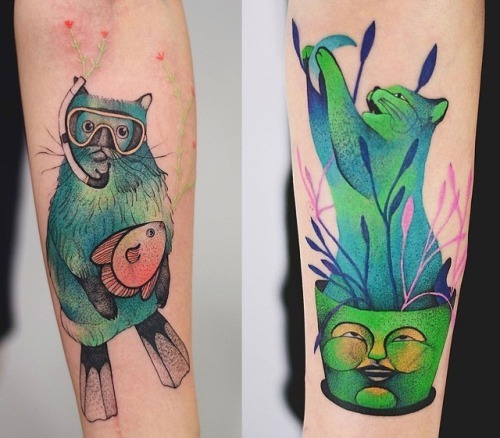 Joanna Świrska a.k.a.Dżo Lama is a tattoo artist based in Wroclaw, Poland. 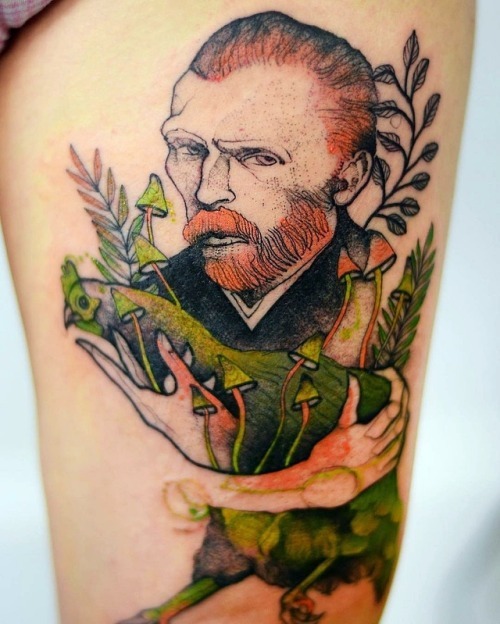 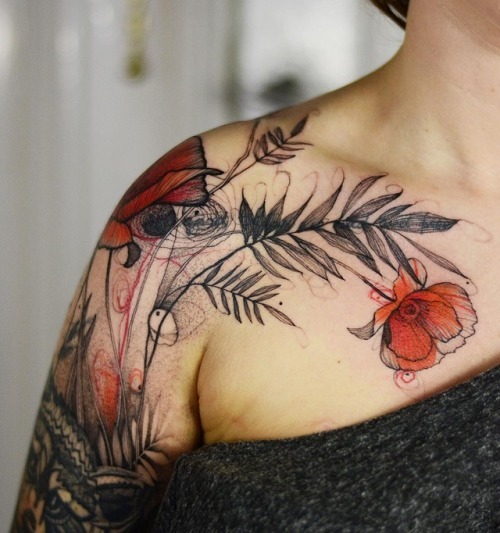 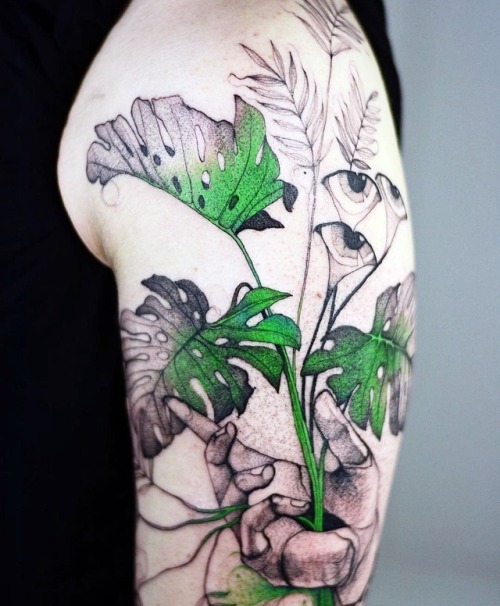 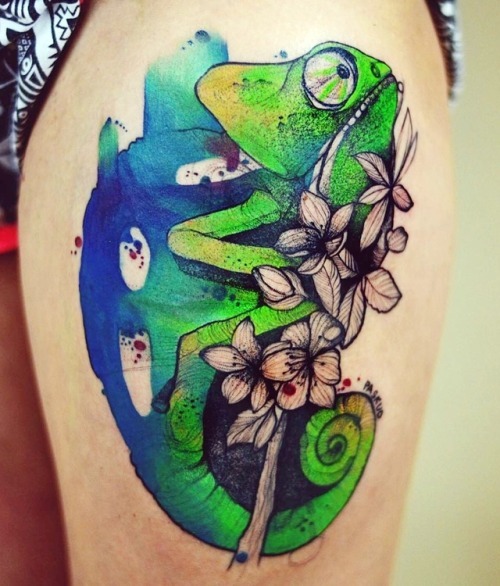 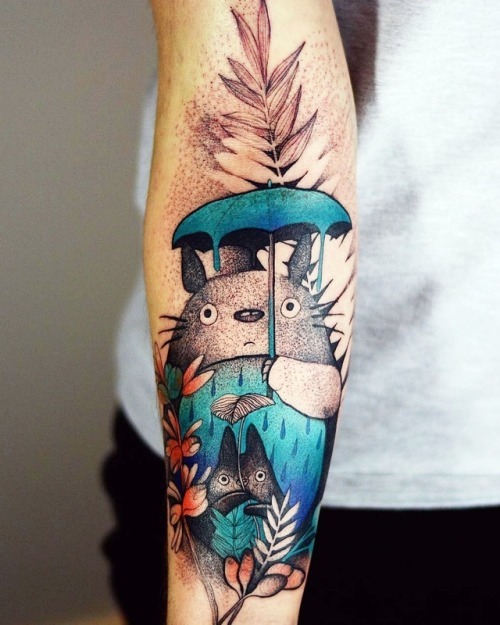 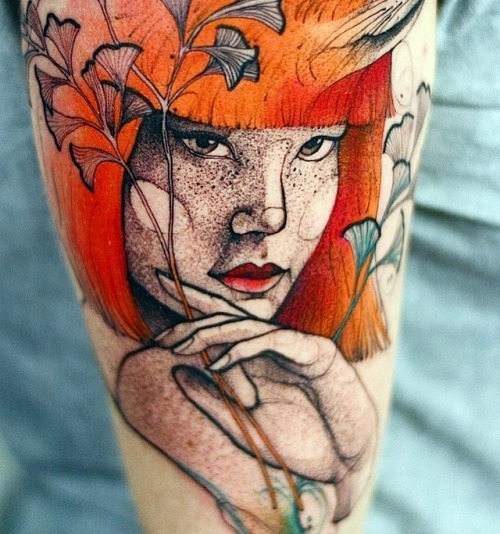 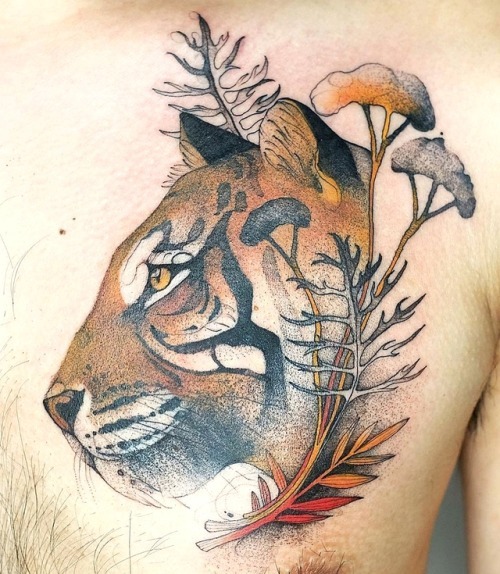 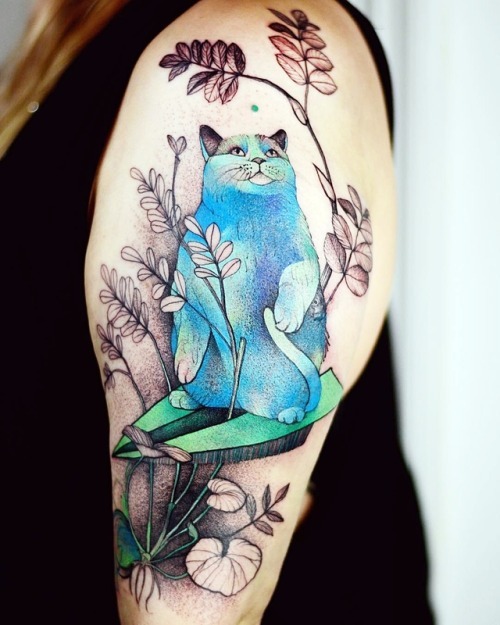 Her striking tattoos is an eclectic mix of psychedelic and nature art. 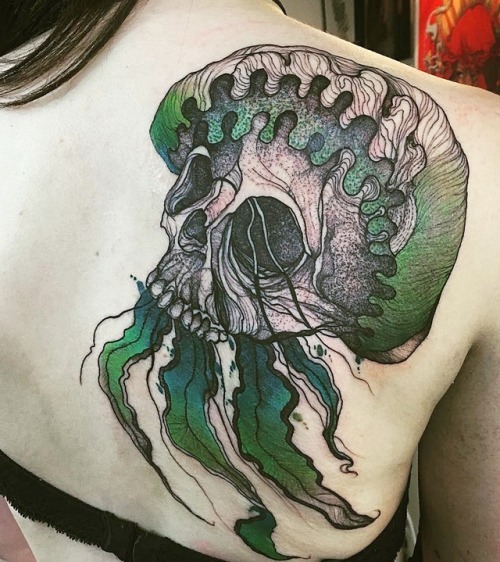 Follow her work on Instagram and Facebook.